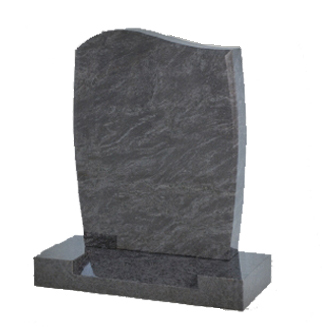 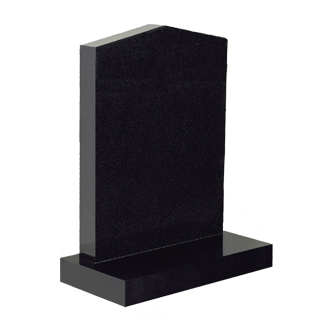 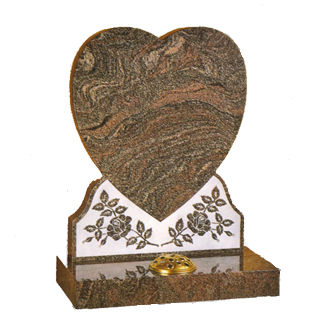 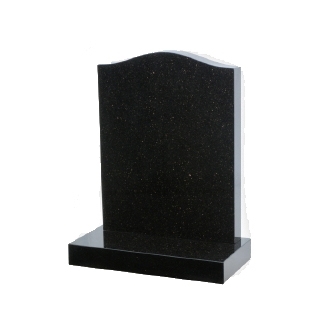 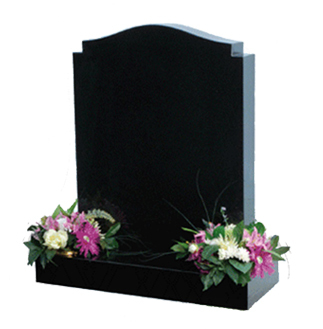 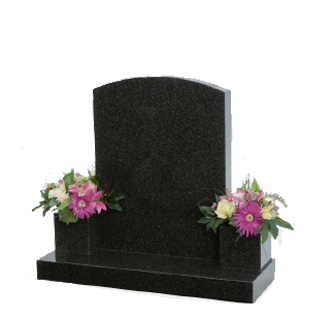 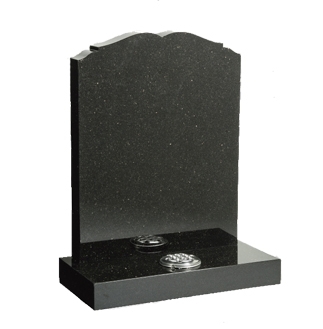 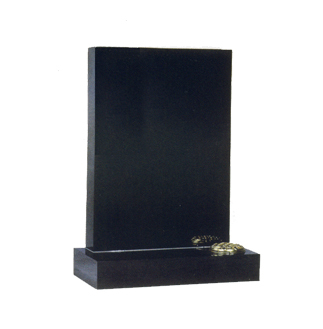 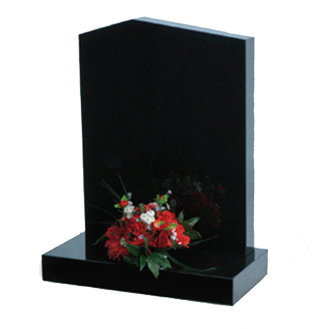 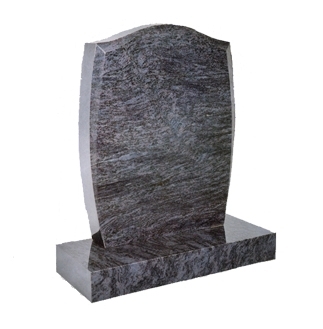 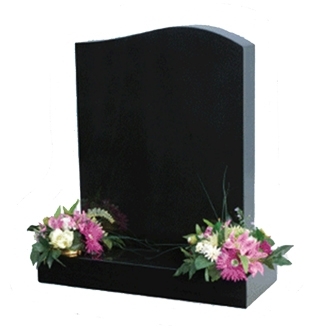 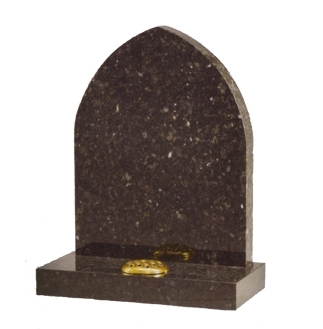 On this page you will find the most popular shaped memorials used in cemeteries and churchyards today. 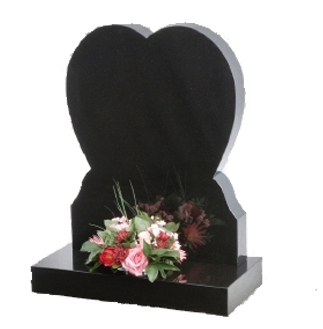 They are available in 2 sizes – 2’3″ and 2’6″ high (not including the base). 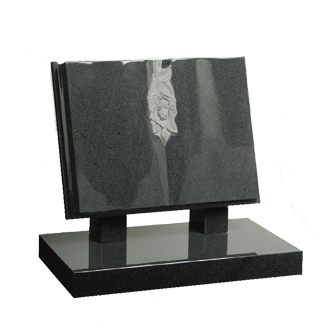 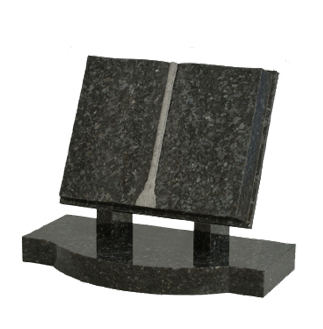 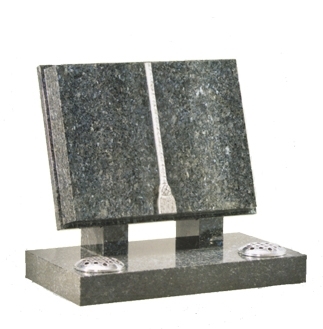 The standard colours are Black and Dark Grey granite – the other colours on our samples page are also available. 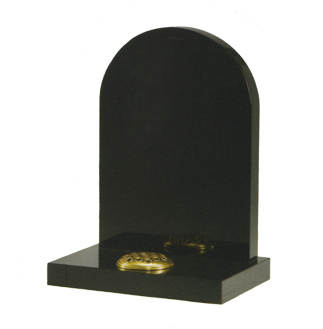 One container hole is included as standard.